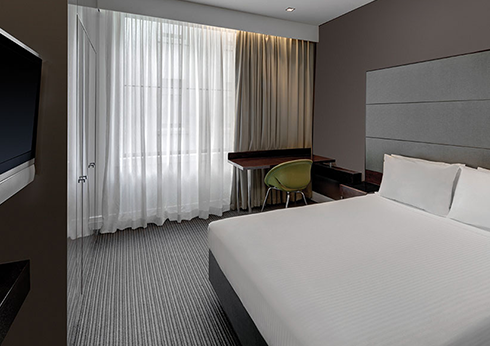 DOHaD HQ has secured a range of discounted accommodation options, close to the Melbourne Convention Centre. If you book one of these venues through the registration process, you DO NOT HAVE TO PAY ANYTHING AT THE MOMENT - we simply need a credit card number to secure the booking. You can choose from the venues listed below, which we have confirmed rates and dates for the congress. PLEASE ENSURE YOU BOOK YOUR ACCOMMODATION EARLY TO GUARANTEE YOUR 'LODGINGS' AND ROOM PRICES. PLEASE NOTE: Hotel prices shown below are in AUSTRALIAN Dollars. Payments made to the venues will be made in Australian Dollars to the hotel and the final conversion rate will be determined on the date of payment. This sophisticated, contemporary high-rise hotel is 1.6 km from the National Gallery of Victoria, and 2.4 km from the produce and cafes of Queen Victoria Market offering floor-to-ceiling windows with views of the city or Port Phillip Bay, the upscale, modern rooms come with flat-screen TVs and free Wi-Fi, plus minibars, and tea and coffee making equipment. Lofts include separate living/dining areas; an apartment adds a soaking tub. 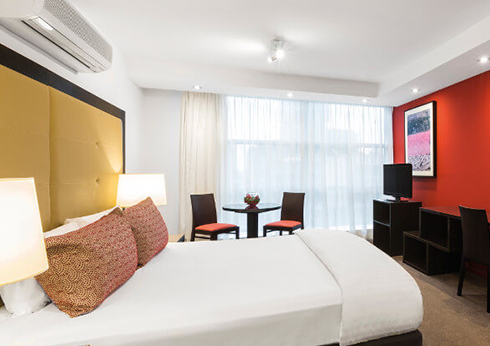 This upscale hotel in the city centre lies 1.1 km from the National Gallery of Victoria and 2.1 km from Queen Victoria Market. The sleek rooms and suites provide free Wi-Fi, flat-screen TVs and mini fridges, as well as tea and coffee making equipment. Suites add sitting areas and dining areas. 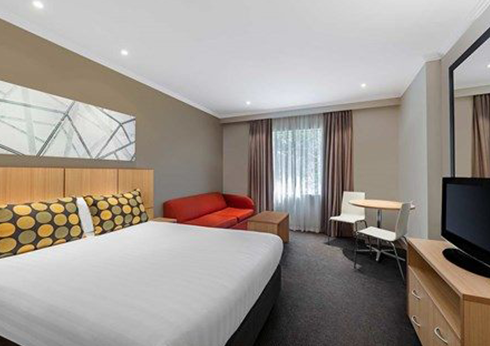 Set in a brightly painted, contemporary building, this laid-back hotel is a 6-minute walk from Flinders Street rail station, and 10 minutes' walk from both Federation Square and the National Gallery of Victoria. Unfussy rooms come with kitchenettes, iPod docks, flat-screen TVs and free Wi-Fi access, as well as tea and coffee making facilities. Children age 11 and under stay free with an adult. 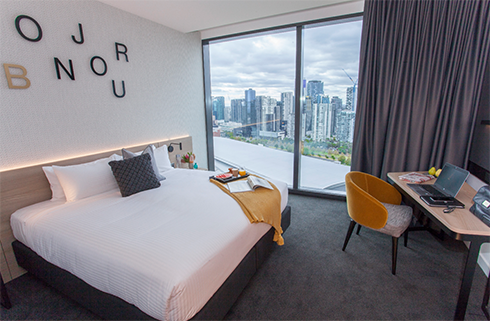 Connected by an elevated walkway to both Southern Cross train station and Etihad Stadium, this contemporary hotel in the Docklands district is also 2.4 km from the National Gallery of Victoria.The airy, modern rooms provide desks, flat-screen TVs and free Wi-Fi, as well as minifridges, microwaves, and tea and coffeemaking facilities. Some add sofas and/or city views. Room service is available.There's a casual breakfast restaurant, a lobby lounge and a bar, plus coin-operated laundry facilities. Parking is available (fee).Please note: There is a 2 night minimum stay required at this hotel. 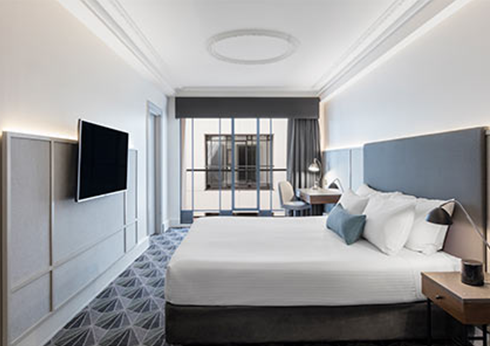 Overlooking the Yarra River, this elegant, circa-1913 hotel is 1.1 km from the Crown Casino and Entertainment Complex, and 1.5 km from the food stalls and cafes of Queen Victoria Market. Modern, warmly decorated rooms and suites have flat-screen TVs, work desks, minibars, and tea and coffee making facilities. Suites add separate sitting and dining areas. There's room service, in-room spa service and Wi-Fi (fee). This hotel has recently undergone a multimillion dollar refurbishment. 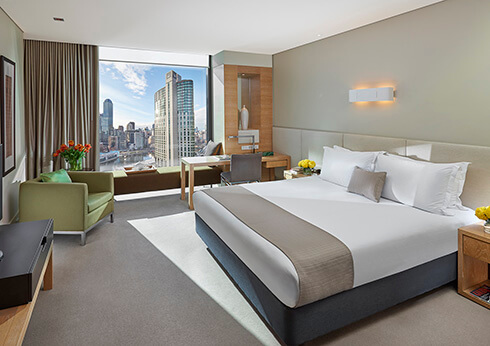 Set in a heritage building in the centre of Melbourne, this refined hotel is a 10-minute walk from the Crown Casino and Entertainment Complex, 3.1 km from the National Gallery of Victoria and 5 km from the Melbourne Zoo. Bright rooms and suites offer desks, flat-screen TVs, free Wi-Fi and iPod docks, as well as minibars, and tea and coffeemaking facilities. Suites add sitting areas. Amenities include a fitness room, a restaurant, a bar and valet parking (surcharge). 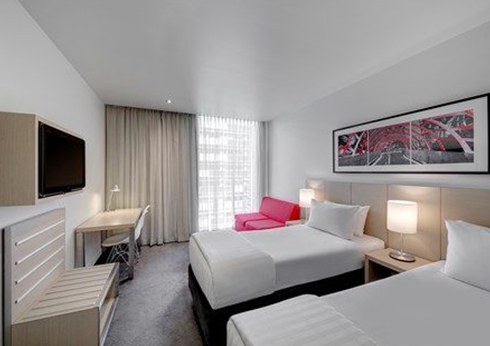 Set in a modern concrete and glass building in the central business district, this upscale apartment hotel is a 6-minute walk from Southern Cross Station and 0.5 km from the Crown Casino and Entertainment Complex. Featuring sleek, modern decor, the studio apartments offer kitchenettes, iPod docks, flat-screen TVs and Wi-Fi access, as well as minibars and tea and coffee making facilities. The 1- and 2-bedroom apartments add washer/dryers, and most have balconies. Amenities include a heated indoor pool and a sauna, as well as a fitness room. Off-street parking is available (fees apply).  DOHaD have organised a discount for hotel option. *Bookings are to be made directly with the hotel. 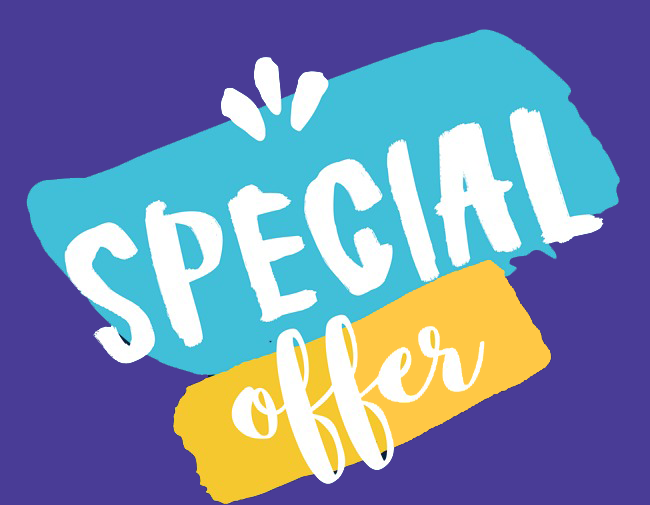 CLICK HERE for more information on how to book and receive the DOHaD 2019 discount. A sophisticated design with Live n Dream Bedding and Floor to Ceiling Windows with views across the City or Port Philip Bay. Stay Connected with High Speed Wi-Fi, Smart TV and Bedside USB Power. Bathrooms feature Walk-In Showers and Fair Trade Amenities. 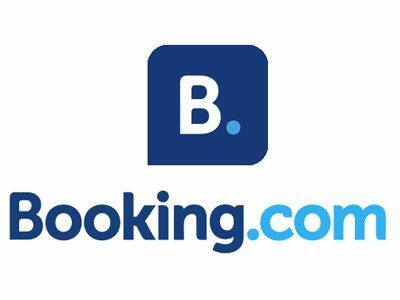 With a mission to empower people to experience the world, Booking.com invests in digital technology that helps take the friction out of travel. At Booking.com, we connect travellers with the world’s largest selection of incredible places to stay, including everything from apartments, vacation homes, and family-run B&Bs to 5-star luxury resorts, tree houses and even igloos. Airbnb’s mission is to create a world where people can belong through healthy travel that is local, authentic, diverse, inclusive and sustainable. Airbnb uniquely leverages technology to economically empower millions of people around the world to unlock and monetise their spaces, passions and talents to become hospitality entrepreneurs.